Illustrator / Designer Jun Hiyoh’s personal site.  Exhibits of original illustrations / model works and data sale, DO-JIN Circle “EVERGREEN” and annual DO-JIN circle “NOIR” activity information is introduced. Part of this page contains content harmful to minors. Please be careful when browsing.